With kindness, compassion and generosity, the Auxiliary's goal is to support women with children who are taking the courageous steps to recover from their addictions. 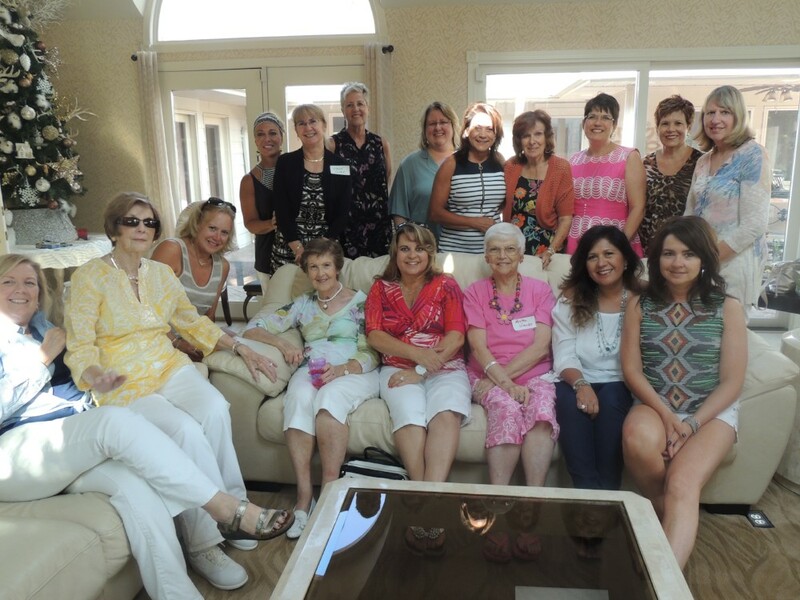 The Women and Children's Auxiliary is a group of women who do a variety of volunteer projects for the families at the Center. The Auxiliary was created in 2003 by co-founders Ginny Peterson and Marilyn Christiansen. Since then the Auxiliary has grown to over 60 members. The Auxiliary has brought an immense amount of joy and hope to the patients and their children. We invite you to make a difference in the lives of our patients and become a member of the Auxiliary. Membership dues are $25 annually. You can also choose to contribute an amount of your choosing to all of the parties and/or projects for the entire year. We hope that you’ll consider being a member. For more information about the Auxiliary please contact Andrea Rohlena, current President of the Auxiliary, at (712) 899-7644 or email her at andrea.rohlena@gmail.com.